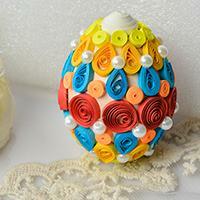 Summary: Wanna make body ornament for the coming summer? 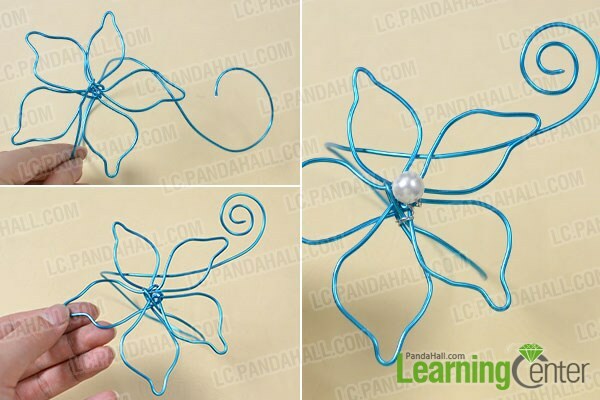 If yes, you can never miss today’s Pandahall tutorial on how to make simple aluminum wire flower body ornament! 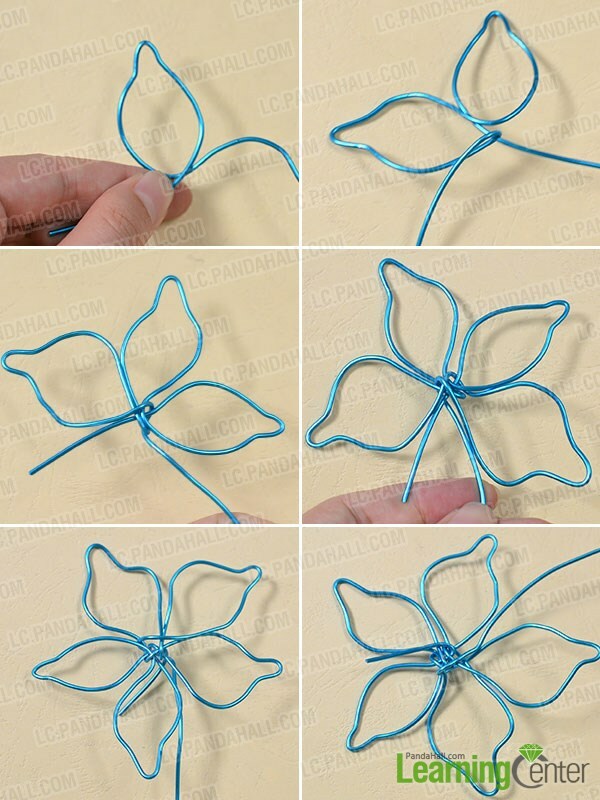 2nd, continue to twist the wire as drop shape four times to form a flower shape, please see the showing picture below. 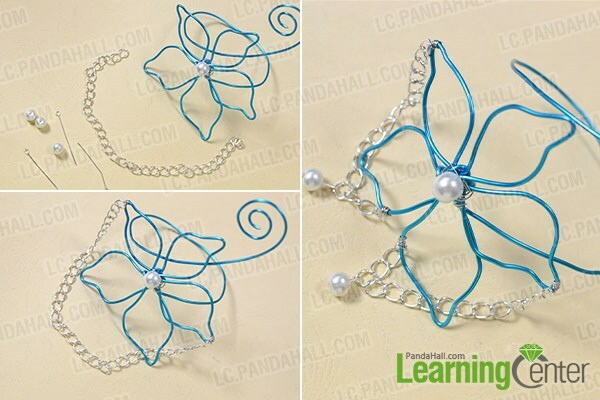 2nd, add a 10mm white pearl beads in the center of the flower with copper wire. 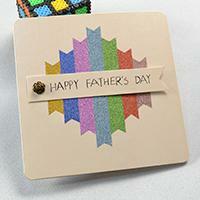 3rd, hang the ready pearl beads on the cross chain. 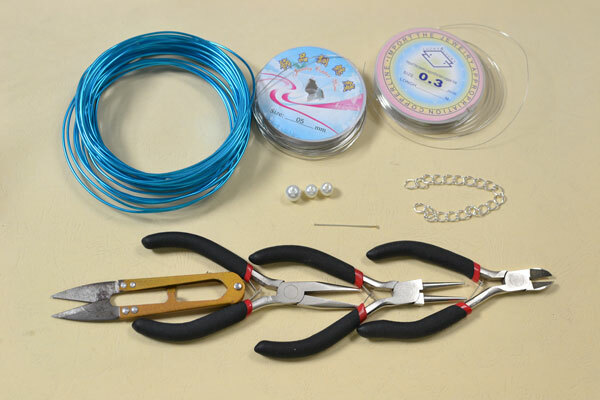 Wow~ what a fresh wire body ornament for summer! Do you love it? As you can see, it’s very easy to make. If you are interested in the Pandahall tutorial and have any confusion, please feel free to ask me or leave a comment. Wish you a nice try and a good time!